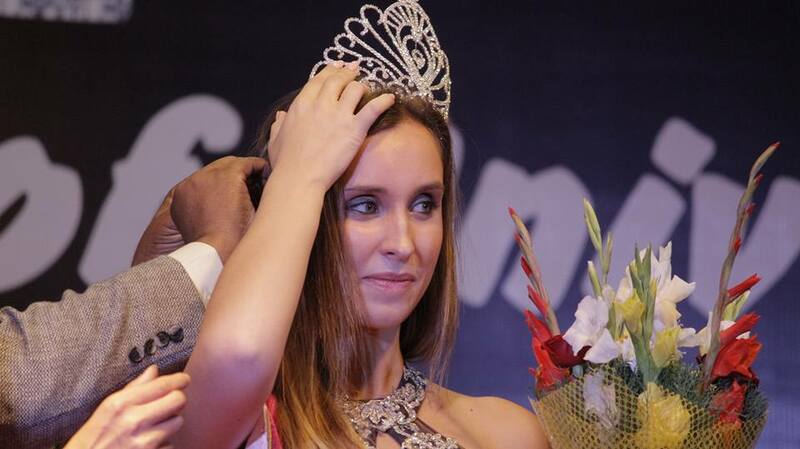 Miss Nathalie Guns from Belgium won the title of Miss Glory Of Universe 2016 – 17, Miss Heymili Carmina from Benelux won the title Miss Glory of world, Miss Sini Aksa Varghese from Kerala won the title Miss Glory of Earth. 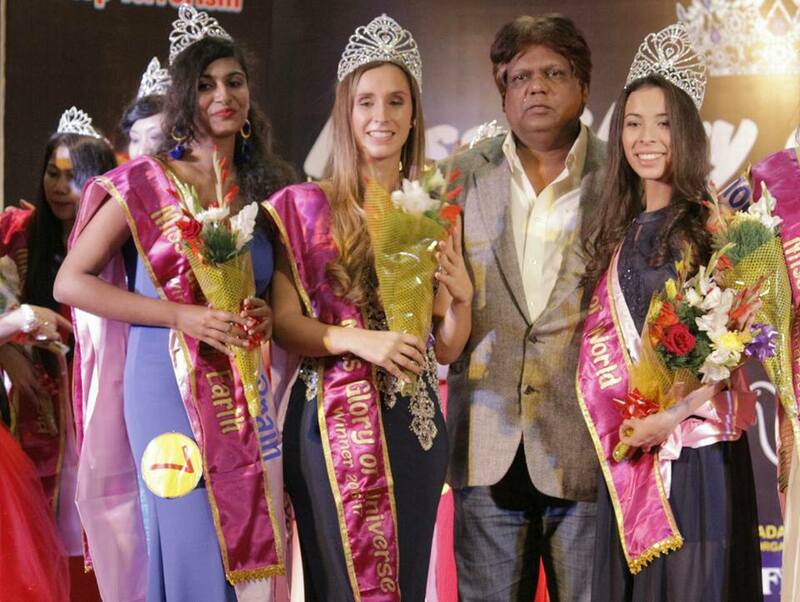 Bollywood Actress Miss Zeba Anjum won the Title Miss Glory of Planet and Miss Glory of International title was given to Miss Sonam Pelden from Bhutan. The show was organised by International Peace Activist- Dr. Mahesh Yadav, organiser, Producer and Director of Aman Gandhi production in which the guest of honour was a social activist Mr.shyam Gambhir and the Celebrity Guest was Miss Glory Of Universe 2014 Miss Metok Lhazey and others. The Guest of honour as well as other Guest crowned da winners and gave sashes bouquets to the deserving beauties. They also motivated the participants to walk on the way of peace with Glamour and Fashion. They also congratulated the winners and gave them the blessings for their future.